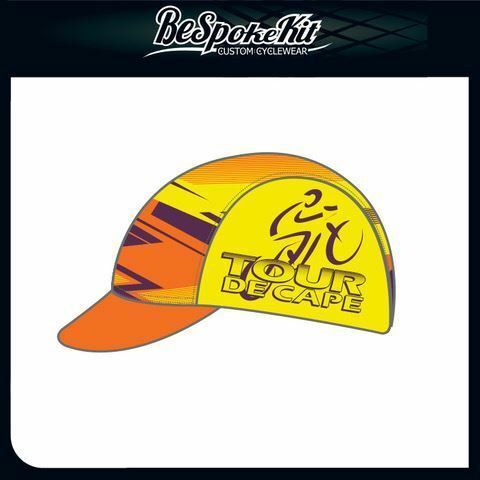 The official Tour de Cape Cycling Cap is now available to order! Order by December 17th to guarantee receiving this for the ride. Items will be available to collect at packet pickup and also on the day of the ride.